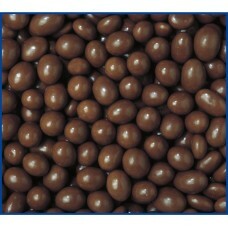 Dark Chocolate Peanuts are made with premium roasted nuts. Share them around with family and friends. INGREDIENTS: Dark Chocolate (82%) (Sugar, Cocoa Butter, Cocoa Mass, Milk Solids, Emulsifiers (Soy Lecithin, 476) Flavour, Glazing Agent (904), Gum Acacia (E414) Roasted Peanuts 18%. Dark Chocolate contains a minimum of 43% Cocoa Solids 3% Milk Solids. 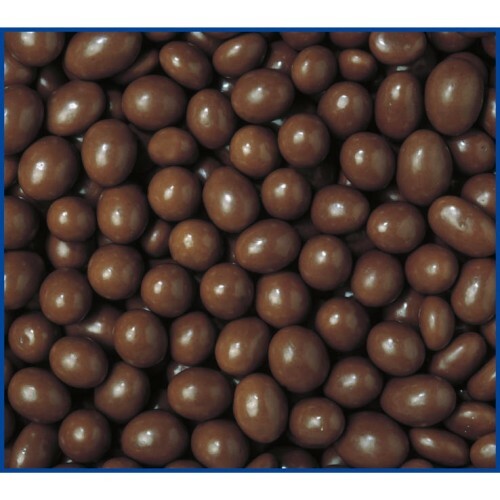 Dark Chocolate Peanuts are made with premium roasted nuts. Grab a pack - they make a great s.. 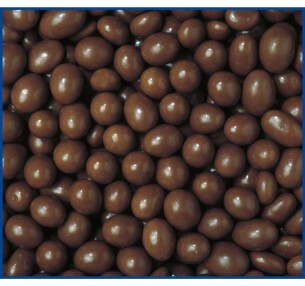 Dark Chocolate Peanuts are made from whole roasted nuts. Buy by the kilo & save - great ..